Miriam Krinsky has a unique combination of skills and expertise that enable her to lead Fair and Just Prosecution and serve as a resource for newly elected prosecutors. She previously served for 15 years as a federal prosecutor, both in Los Angeles and on an organized crime and narcotics task force in the Mid-Atlantic region. During her tenure as an Assistant United States Attorney in the Central District of California, Ms. Krinsky served as Chief of the General Crimes Section (supervising the work of over 50 new prosecutors) and Chief of the Criminal Appellate Section (overseeing the Office’s docket of over 1,000 criminal appeals); chaired the national Solicitor General’s Advisory Group on Appellate Issues; served on the Attorney General’s Advisory Committee on Sentencing; and received the Attorney General’s highest national award for appellate work. Ms. Krinsky has extensive experience in system change and reform of criminal justice institutions, policies and practice. In 2012, she served as the Executive Director of Los Angeles County’s Citizens’ Commission on Jail Violence, charged with investigating allegations of excessive force by Sheriff’s deputies in L.A. County jails and developing recommendations for reform. Thereafter, Ms. Krinsky directed the newly elected Sheriff’s Transition Team and spent a year working inside the Sheriff’s Department as the Special Advisor to the Sheriff, assisting in implementing reforms within one of the largest law enforcement agencies in the nation. She also previously served as a Co-Director of the Transition Team for the newly elected Los Angeles City Attorney. Ms. Krinsky has been involved over the years in the legal community, including serving as President of the Los Angeles County Bar Association (the first lawyer from the public sector to hold that position), five years (including two years as President) on the Los Angeles City Ethics Commission, three years on the California Judicial Council, as a member of the California Blue Ribbon Commission on Foster Care and the American Bar Association’s Youth at Risk Commission, and was appointed by the California Supreme Court to serve a three-year term on the California State Bar Board of Trustees. She currently serves on the American Law Institute’s Sentencing Project Advisory group and the ALI Principles of Policing Advisory Group. 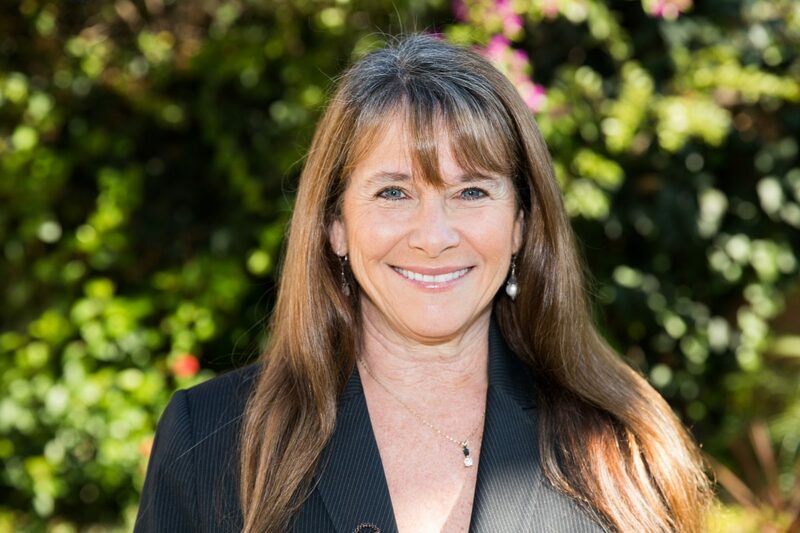 Ms. Krinsky has worked on a variety of system change endeavors, including spending a year as an advisor to the California Supreme Court during its creation of the Statewide Child Welfare Council and as an advisor to the Los Angeles County Bar’s Task Force that investigated and recommended prosecutive, court and justice system reforms in the wake of the LAPD Rampart scandal. She also spent five years as the Executive Director of the Children’s Law Center of Los Angeles – a 200-plus person legal services organization representing over 20,000 abused and neglected foster children. She has testified before national and state legislative, governmental and judicial bodies, authored over 50 articles, and lectured nationwide on criminal law, law enforcement oversight and reform, foster care, juvenile justice, and sentencing issues.